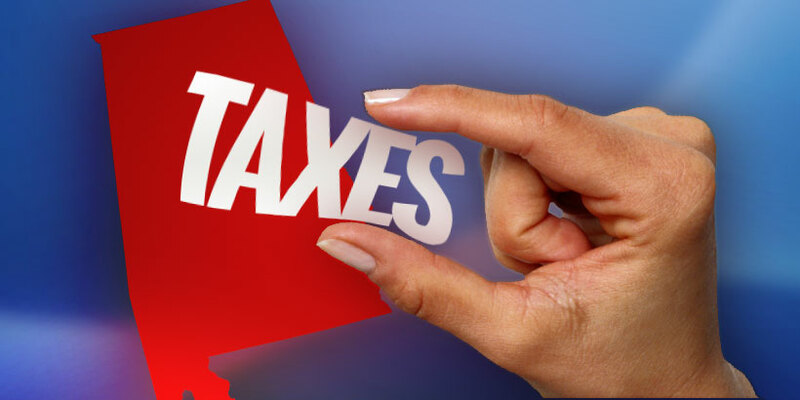 Alabama is known as a low tax state, but are we the lowest? The study examined the individual local, county and state level taxes, but excluded federal collections. While most assume that the federal government collects the lion’s share of individual taxes, the report found that nearly 80 percent of the taxes Americans pay go straight to local and state governments via sales taxes, gas taxes, property taxes, and income taxes among many other avenues for revenue collection. For state and local governments, every day is April 15. Be smart: Who we elect as mayors, to our city councils and county commissions, the state legislature and the governor’s office matters far more to our wallet than who we elect to Congress or the White House. Many people can name the president, but how many can name the chairman of their county commission? Some can name their congressman, but how many know the name of their state legislator? How did our neighbor’s perform in the study? — Tennessee: No. 4, with 7.3 percent in taxes paid as a percentage of income. — Mississippi: No. 11, with 8.6 percent. — Florida: No. 16, with 8.9 percent. — Georgia: No. 19, with 9.1 percent.